If you ask a wreath how to pass on Doroteergasse Street (Dorotheergasse), you hardly усвоют where it is actually necessary for you. Inhabitants of Vienna say this title as "Dorotegase" (an accent on the second syllable). But specifically in such spelling this street on the Google card therefore and it we will call is designated. 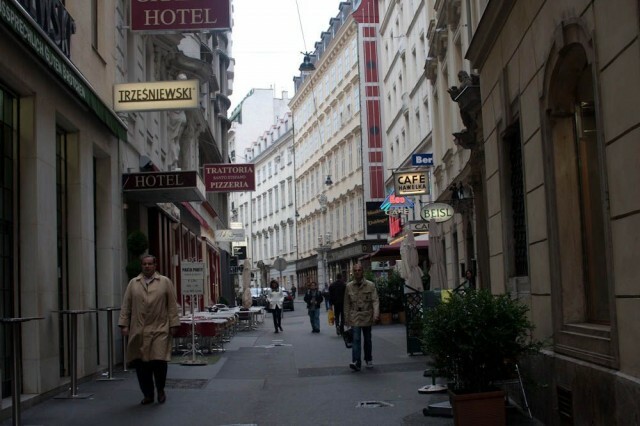 To get on Doroteergasse it is simplest from Graben Street, having passed Haas House and moving in the northeast direction. 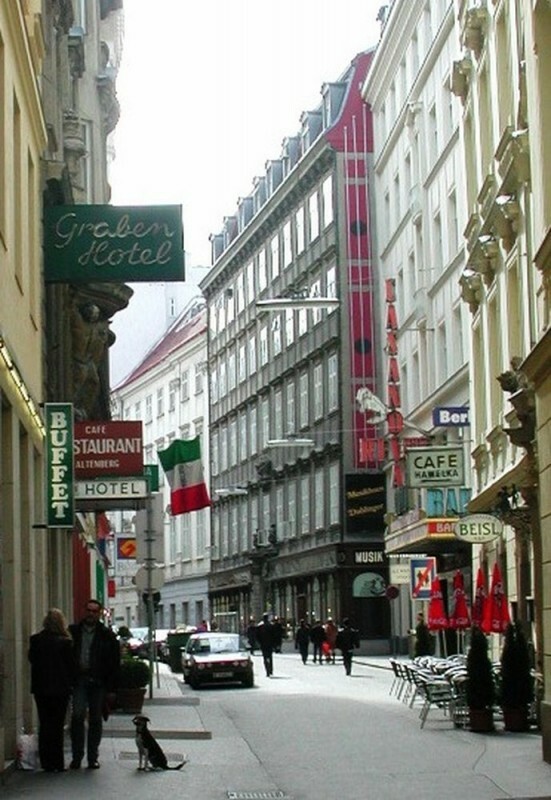 Doroteergasse is known for "Gavelk’s" coffee house and antique shops. "Gavelk’s" coffee house – one of few artistic coffee houses, which else remained in Vienna. Moreover, each foreigner respecting by preparation for a trip to Vienna by all means includes its visit in the aaplet. Owner Leopold Gavelka has opened a coffee house in 1939 and constantly operated it (with a break on war) till 2011. He personally met invariable clients and was never released to be photographed with tourists. It was lost at centenary age last year. Here from the middle of the 50th the creative bohemia of Vienna has started to gather, and in the middle of frequenters it is considered not one ten celebrities. Did not avoid "Gavelka" and zabugorny guests. The South American playwright Arthur Miller was the most known, perhaps. Here to you will submit truly real Vienna coffee. The cup "melange" costs 3,80 euros. From gastronomic institutions on Doroteergasse it is necessary to mention fast food Trzhesniyevski restaurant (Trzesniewski) with the Austrian kitchen. In "Trzhesniyevsky" it is possible to gather a pile of malekhanky sandwiches which wash down with a 125-gramovy bokalchik of beer or that absolutely in a Vienna way, a champagne wine glass. Vobshchem, soft drinks too are in the range. 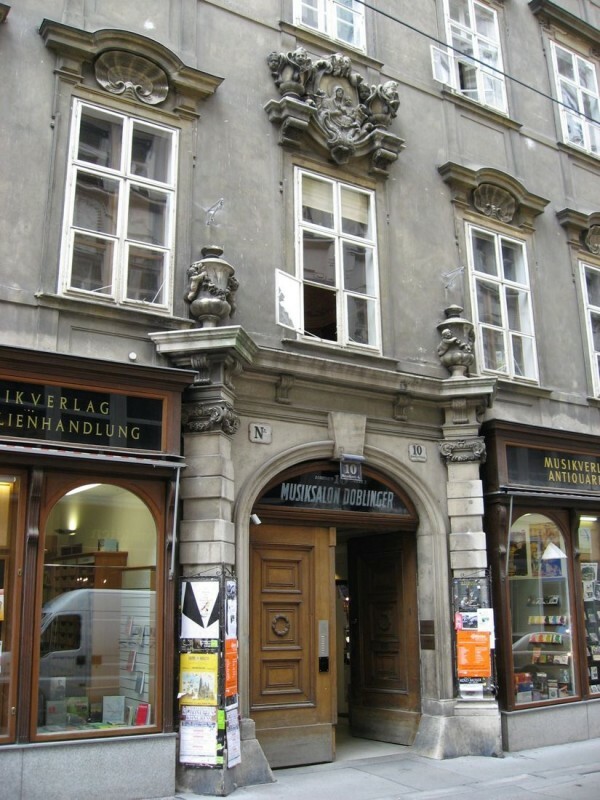 On Doroteergasse Graben hotels, the Jewish museum (house No. 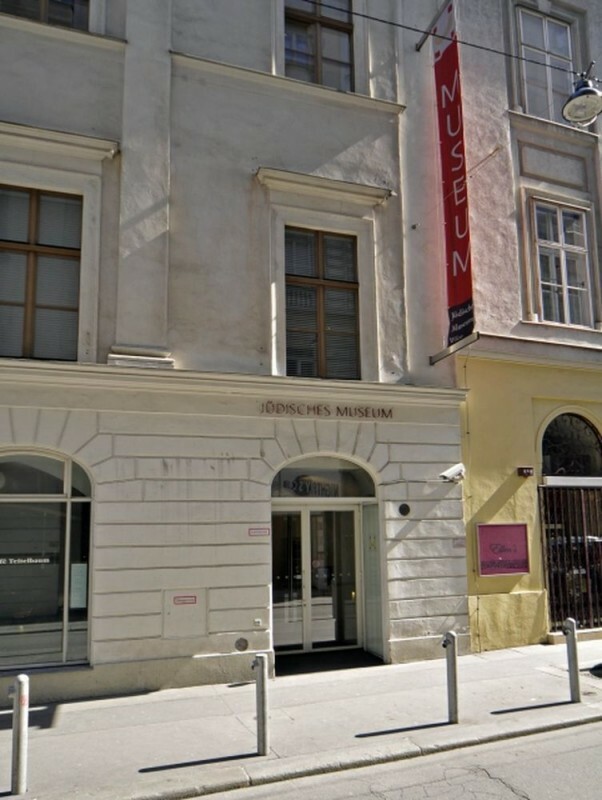 11) which has collected a collection of subjects which illustrate life of the Vienna Jewish community, also Ditrikhshtayn’s palace in what there is a musical publishing house "Doblinger" are also placed. 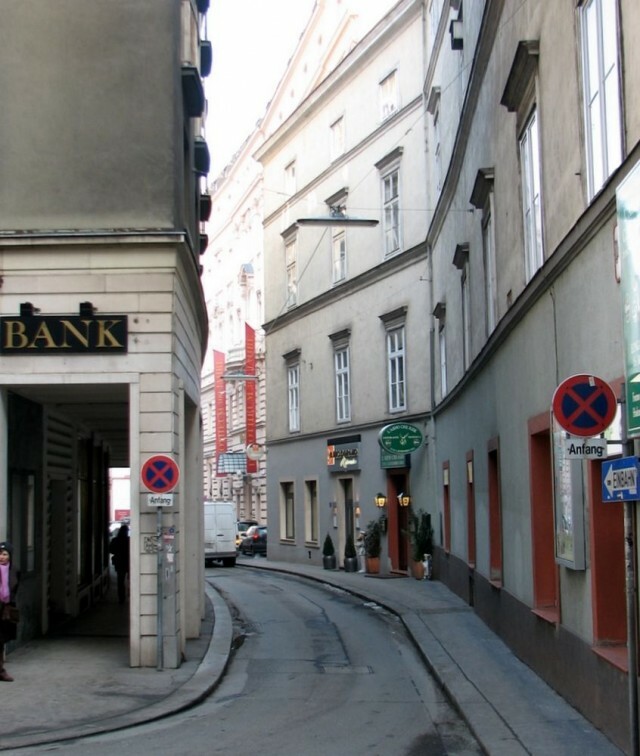 Doroteergasse with buildings in Baroque style of the XVII-XVIII centuries is built up.